Home WORLD NEWS Middle East Features Arab Women Are Genetically Blessed With! When talking about real beauty, we need to focus on the foundation, and not the one you put on your face. I’m talking about the natural allure of our Arab women. Arab women have big almond-shaped eyes. They come in the most exotic, yet beautiful, array of sparkling colors; shimmering pools of green, hazel, or star black, framed with curled eyelashes that don’t even need to be curled. And while a lot of women nowadays pencil their eyebrows or even go as far as tattooing them, Arab women, on the other hand, are naturally blessed; or cursed, with dark full eyebrows that need more than one threading session a month. And even without a personal trainer, the Middle Eastern beauty can break the internet with her curves alone! The natural hourglass figures; tiny waists and generous hips are common among Arab women. Also, there are many advantages to being naturally tanned! 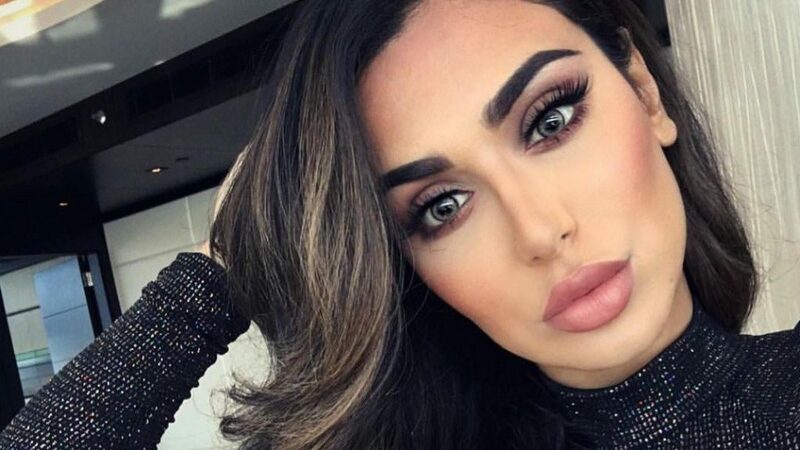 Middle Eastern women generally have olive toned complexions that enable them to totally pull off bright colors, with zero makeup on, and not looking washed out. I mean, can we be any luckier? Now, let me ask you this question, what does Myriam Fares, Fouz Al-Fahad, and the beautiful Sherihan all have in common? Long, thick, and shiny hair that most women attain with the help of extensions and many styling tools. Also, thick natural curls are a trait possessed mainly by North African women. Try to think about that next time your hairbrush snaps in half trying to detangle your hair. WE SAID THIS: Good hair speaks louder than words!